It’s hard to believe that Bootle was once a thriving seaside resort, but its true. Back in the early 19th Century, Bootle was the place for the wealthier residents of Liverpool to come and splash in the sea, and enjoy the summer sunshine. 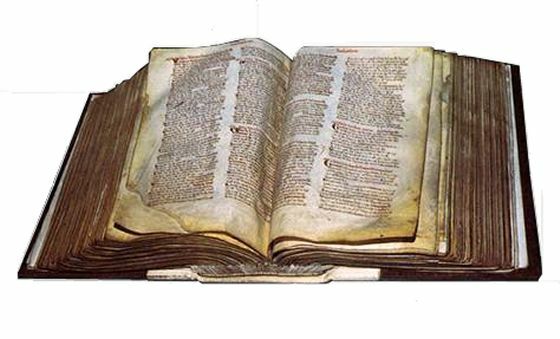 The history of Bootle goes back way before the 19th Century though, with Bootle being mentioned in the Domesday book in 1086, known then as ‘Botelai’. The original village sat at the junction of Merton Rd and Litherland Rd, which even today is known as Bootle village, and is still one of the most popular places to live, with houses for sale in Bootle being very popular in that area. In the late 19th century the town started to grow, as the expansion of the docks attracted Irish immigration into the area, with the attraction of work and houses to rent in Bootle. In 1851 only a few docks came as far north as Bootle, were the docks are now, were residential areas that stretched from Kirkdale up to Seaforth. But expansion came not without trouble though, as some of the dockside streets became notorious. The case of the ‘The Teapot Murders’ happened on Lyons Street, where two sailors killed several call girls, that incident was one of multiple murders that happened in the street. The incidents resulted in the street changing its name to Beresford street shortly after. By the end of the 19th Century Bootle was a thriving town in the midst of expansion, and the amenities to service the population also began to emerge. Bootle Baths in Balliol road was built at this time, South Park and Bootle Cricket Club also became fixtures within the community, with the cricket club moving to it current home in 1883.The North Park first appears on a map in 1894, and The Metropole Theatre was situated on Stanley Rd and played host to the biggest music hall stars of the day. 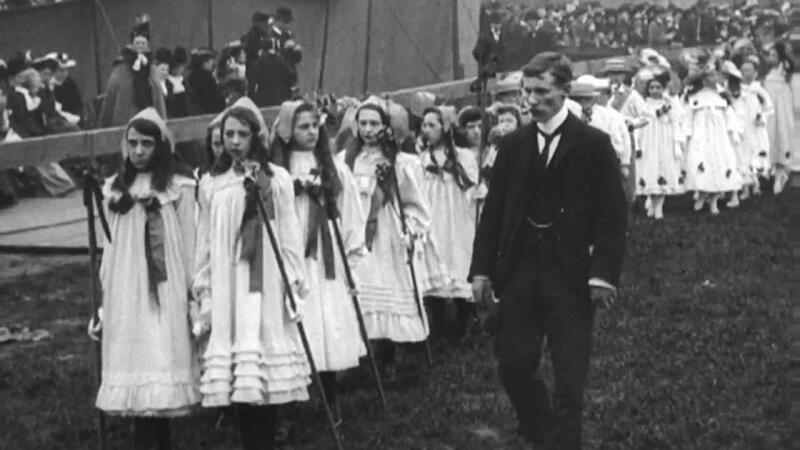 For the residents of Bootle one of the biggest events of the year was the annual May Day carnival, with one lucky lady being crowned May Queen. 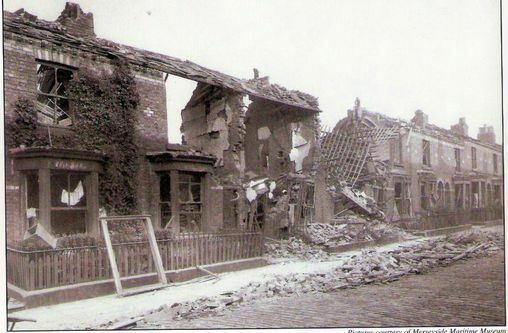 Bootle was the target for many German bombs in the wartime area, with the docklands often glowing red at night as the bombs caused major fires to the warehouses during the blitz. There are many a tale of the bombs that fell on Bootle, with families hiding for shelter in the basements, and in the Anderson shelters built in the back garden. It has been noted that up to 90% of all houses in Bootle sustained damage during world war two, but just as importantly it was an important naval point with the HMS Starling sailing from Bootle to fight in the Battle of the Atlantic. Bootle had the dubious distinction of being the most heavily bombed borough in the whole of the UK. 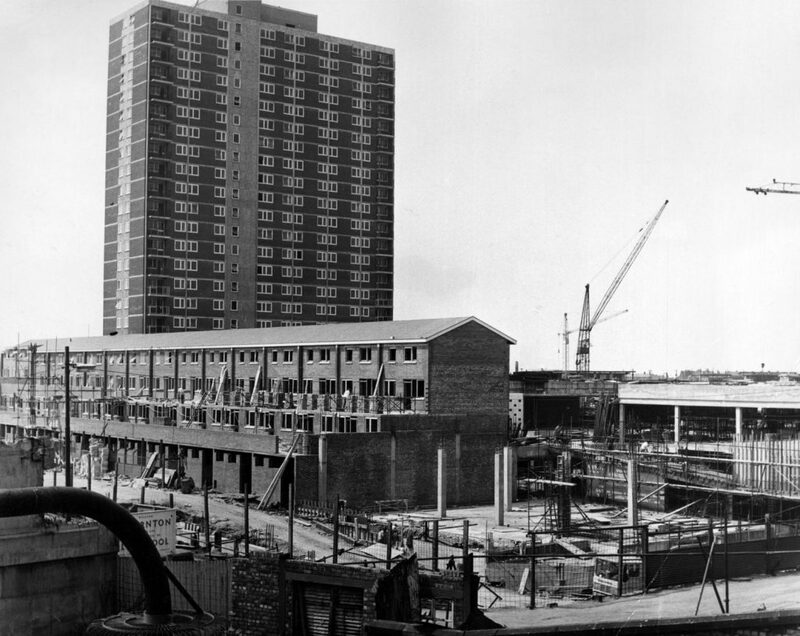 Post war Bootle was redeveloped in the 60’s with most of the large offices being built, such as The Giro, and The Triad, with The New Strand shopping Centre being developed in the early 60’s. This provided the heartbeat of the local Bootle community for shopping and meeting with friends, and still does today. 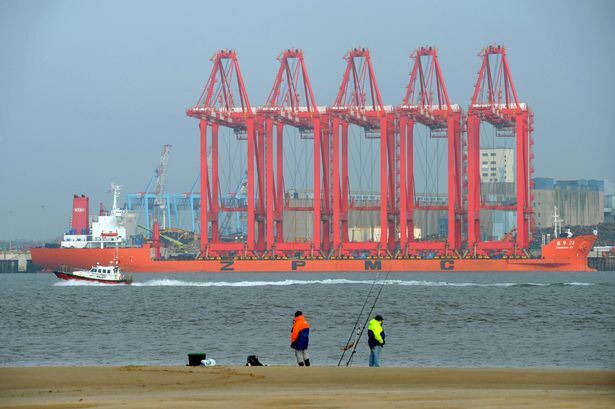 In the present day the docks are expanding still with the cranes from the new super dock standing firm on the horizon, bringing new trade and bigger ships than ever into the Freeport. Community is important, and Bootle is a community with a long history. 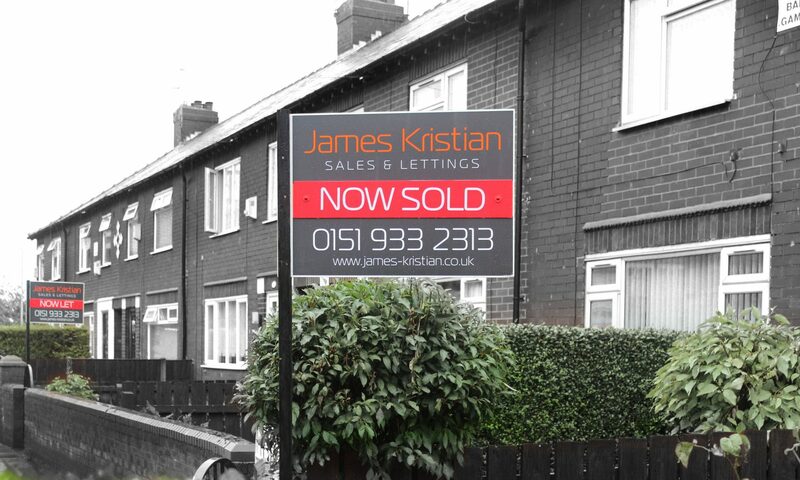 James Kristian has been serving Bootle for over 10 years, looking to provide the best properties for the people of Bootle to buy or let. If we can help you to find houses for sale in Bootle, or homes to rent in Bootle, please don’t hesitate to get in touch, we are more than happy to help you.